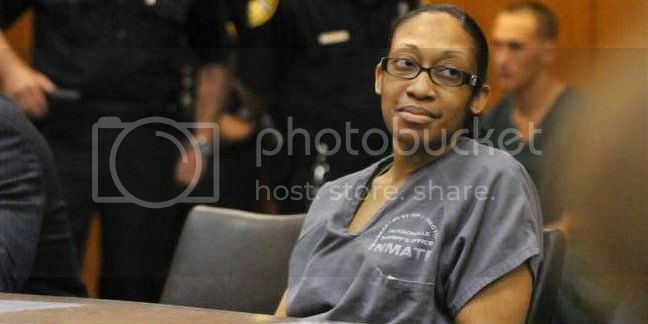 Today we can all be thankful that Marissa Alexander was released from jail on bond last night at around 10:30 PM. Alexander, whose bond was set for $200,000, was granted a pre-trial release where she must adhere to special conditions. Last year, Marissa Alexander was sentenced to 20 years in prison for firing warning shots at her abusive husband. The court determind that Florida's controversial Stand Your Grand Law would not be applicable in her case though, she contends, her husband was emotionally and physically abusive to her throughout their relationship. Alexander was convicted of the crime, and in the state of Florida, any conviction involving a firearm mandates a strict minimum sentence. For her three convictions, she was sentenced to 20 years. She has been placed on house arrest as she awaits a new trial. The Color Spectrum: Is It Blacks Against the World?